Need urgent Sash Window Repairs? 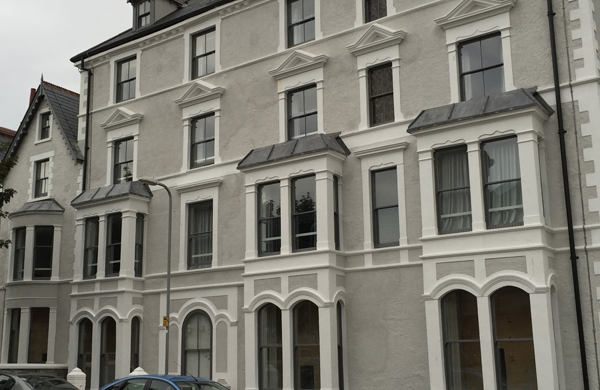 If so, you have come to the experts at Timber Repair systems; specializing in all aspect of repair, general care and maintenance for all types of sash windows. Using time-served craftsmanship and the latest products and tools, we can provide you with a cost effective solution to your repair needs that will be welcomed. Whatever your specific requirements, we have the necessary know how and expertise. 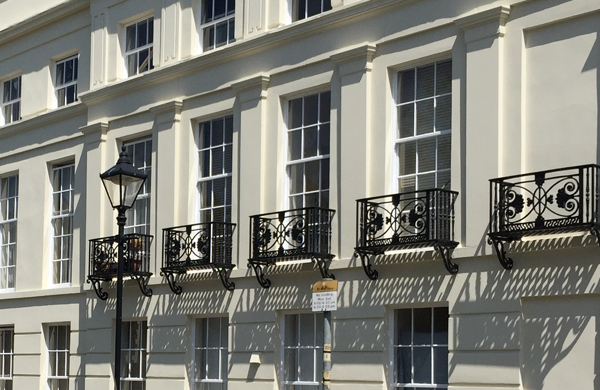 With any sash window repairs enquiry, we will send out our highly skilled team to assess the sash window repair and provide a detailed specification and a quote that is cost effective without compromising on the quality workmanship we deliver. 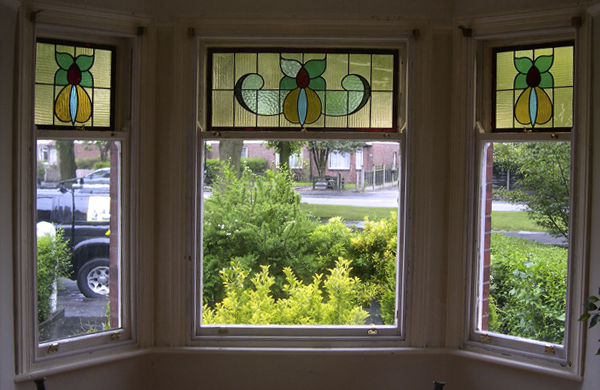 Whether we receive an enquiry from Stockport for sash window repairs or anywhere throughout Trafford, Cheshire and Greater Manchester, you can be assured our Sash window service is head and shoulders above many of our competitors. We use the ‘dry flex system’ which is specially designed for exterior application and formulated to provide durable repairs. It has many attributes including: Good impact resistance, allows the original character of the wood to be retained and does not shatter. In addition, we can quote on our superb ‘draft proofing system’ which not only reduces noise and dust but will improve the sliding action of the sash windows as well as preventing the draughts and rattles that can be associated with period sash windows. This all adds up to a thoroughly comprehensive restoration and repair.